A fresh coat of paint goes a long way in terms of breathing new life into a home. Start by patching and repairing dings and scratches, then use neutral tones. Subdued colours make it much easier for buyers to see themselves living in your home and how they might want to decorate it. The same rule applies to the exterior, interior baseboards, window frames and doors frames. Fresh paint will make all the difference in appeal to buyers. 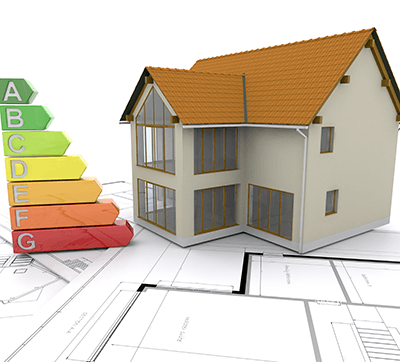 An energy efficient home is a cost-effective home - and energy savings are appealing to Edmonton buyers, especially when it comes to monthly utility bills. Start by ensuring windows and doors are properly sealed and be sure to replace cracked or broken windows as needed. If you don’t have one already, be sure to install a programmable thermostat so buyers will have peace of mind knowing they can control the temperature throughout the day. Your home’s exterior if the first thing buyers see so make sure you start off with a good impression. In the summer, ensure your lawn is mowed and weed free and add some colour with a few potted or planted flowers. Even if there is still snow on the ground, keep your walkways clear of snow and ice and, wherever possible, add additional walkway lighting to make your home look all the more inviting. *Expert tip – Painting your front door can really kick things up a notch. 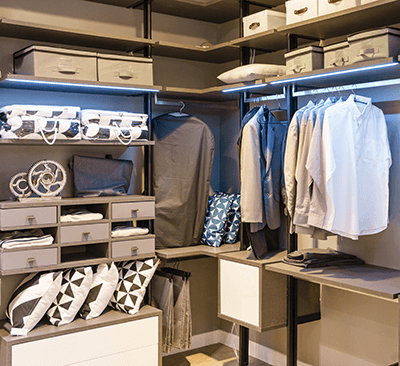 Even if your cabinets and doors are a little worse for the wear, new hardware and light fixtures will add a modern appeal buyers won’t be able to ignore. Consider replacing older, outdated light fixtures, cabinet pulls, door and closet handles and faucets with newer, cleaner versions that still compliment your home’s current look. New switch plate and outlet covers will also make a subtle impact (bonus points if you can install USB friendly versions to cater to charging cords). Cleaning, de-cluttering and de-personalizing are without a doubt the largest and most affordable sell-worthy changes you can make. Start by organizing and cleaning – including inside closets and cupboards (buyers WILL look). From here, you’ll want to remove personal items such as family photos, children’s and pet toys, toiletries and boxes. 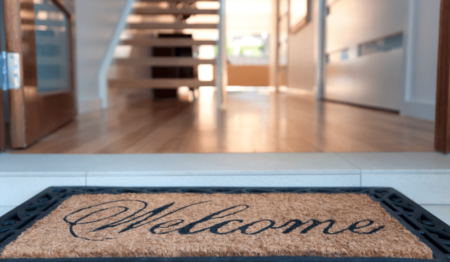 Of course, that’s not to say you have to strip your home of all the personality you’ve given it, but toning it down makes it easier for buyers to see themselves living in the space. A good Edmonton real estate agent can do a lot more than help you put your home on the market. They’re also a great resource when it comes to home staging tips, repairs, cost-effective renovation ideas and much more. 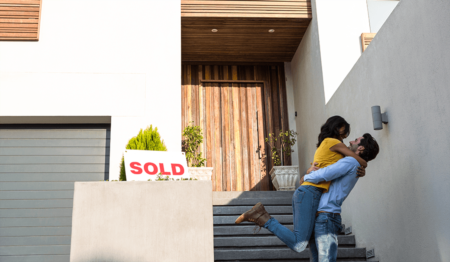 What’s more, your real estate agent can make suggestions based on your unique needs to ensure the changes you make have the most impact on buyers in your neighbourhood (they can even help you take great photos!). 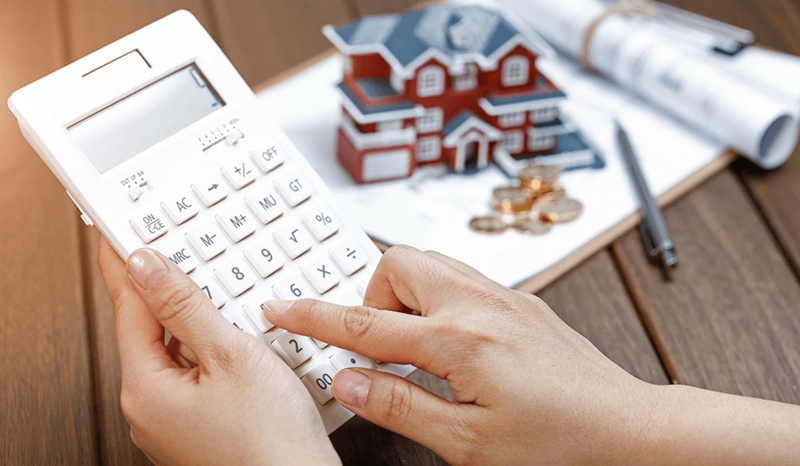 Selling your Edmonton home for more doesn’t have to cost you a fortune. 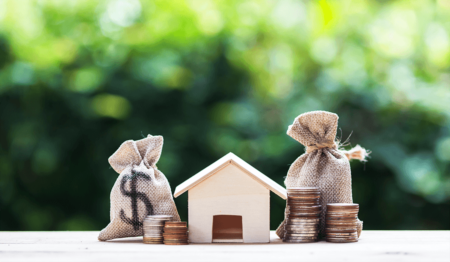 The above tips are a great start toward making small, affordable changes that are sure to pack a big punch when it comes to getting a return on your investment. Happy selling! Do you have further questions about how you can sell your Edmonton home for top dollar? We have answers! Get in touch with our team today or visit our blog for more handy home selling tips, tricks and advice.